Welcome to the autumnal edition of Intersect News as we bring you updates across your eResearch neighbourhood. 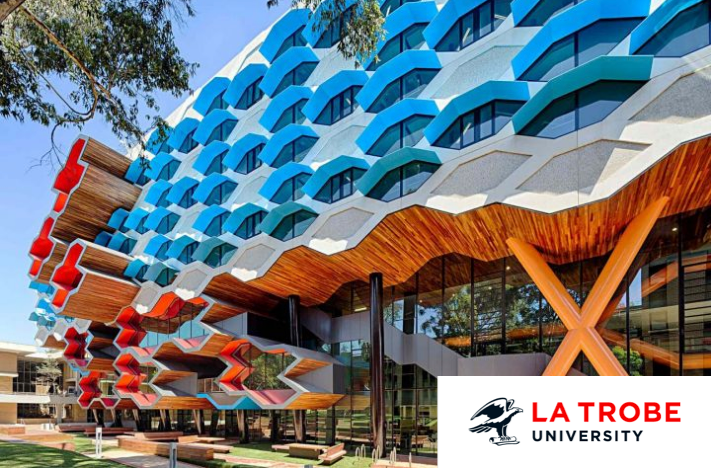 First and foremost, it is fantastic to be able to publicly share that La Trobe University officially joined Intersect Australia consortium this year as our second Victoria-based member. With a vibrant researcher community, La Trobe was ranked in the top ten universities in Australia in the latest ERA report. 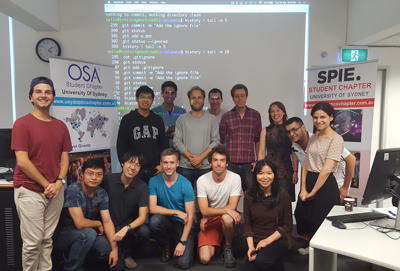 Researchers and Higher Degree Research students from La Trobe can now benefit from the full range of services provided by Intersect including supercomputing, software training and data storage. Dr. Ghulam Murtaza is our Digital Research Analyst now based at the Bundoora campus, and we’re working closely with La Trobe CIO Peter Nikoletatos. 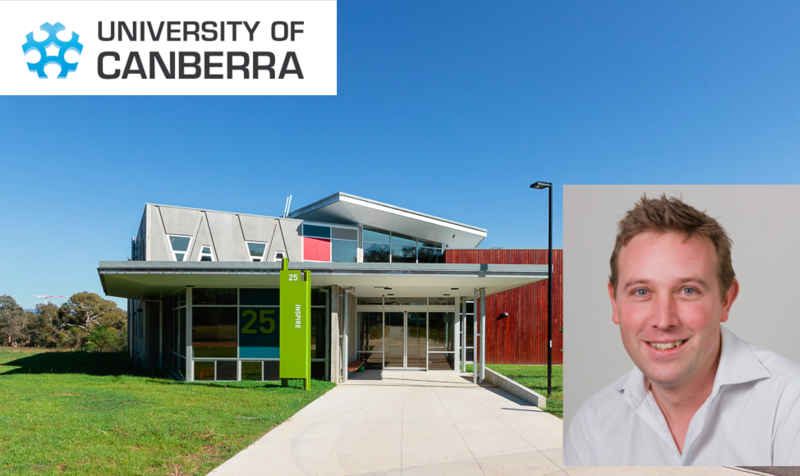 Also in this edition, we focus on University of Canberra and the close relationships eResearch Analyst Luc Small has developed with the UC Research team and researchers. Nationally, our team is busy building the new RDS Omics Data Services Platform with its partners for all -’omics’ datasets. We share a little more about OwnTime, our complementary compute cloud that is perfect for researchers whose needs have outgrown NeCTAR. Training continues to be hotly demanded, so we’re adding more Software Carpentry courses, new Python programming courses and more. Apart from these kinds of exciting technology services and products, the best thing about working with Intersect is its personal community of ideas and energy; we’re all in for Australian research productivity. 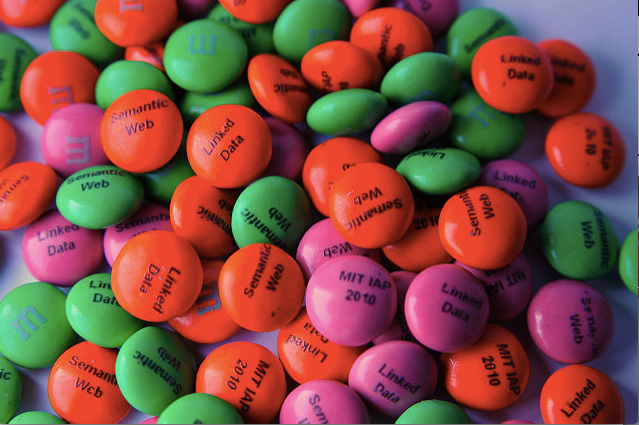 Right now we are keen to further leverage our capacity in research software engineering. 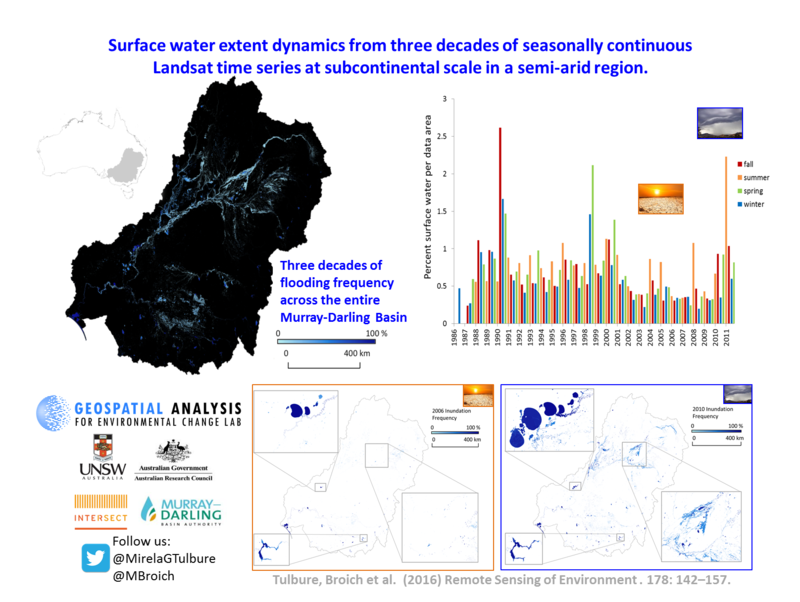 So, if you have a project, we have the capability… and we’d love to hear from you.